Discussion in 'Mobile Tips/Plans and Internet Discussions' started by yomitech.com, Sep 28, 2016. I just can't imagine how Windows smartphone users cope with the limited number of applications they have at their disposal. Unlike their android and iOS counterparts, many developers sideline the window mobile platform when developing a new app. While some of the available apps on the windows mobile store are already discontinuing support for their apps, the other available ones gives the platform less priority which makes them release new features and updates a bit late. 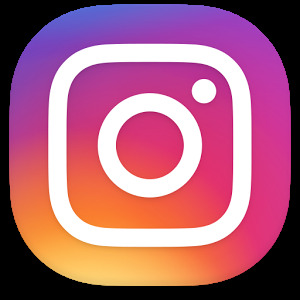 Instagram has just released a new update for the windows 10 mobile platform with new features. Although this features have been available on both android and iOS platform for sometime now. But it's a good it's now available for windows mobile users as well. Now windows phone users can now use the Instagram "pinch to zoom" feature. Which means that Instagram users can easily zoom any picture on their Instagram feed. Aside that, the comments moderation feature is now also available and it gives you a bit more control over the type of comments that can be posted below any of your Instagram post. Although there are some other new features and improvements, but those are the two major features available. You can download the App for your windows smartphone from the Link below.